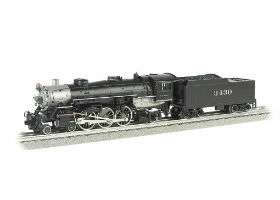 Choose from a huge selection of Holiday trains and accessories. MTH TRAINS. 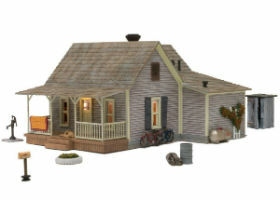 HO Scale. MTH O Gauge Train Sets. EXPLORE. Ready-to-Run Train Sets. Locomotives. Train Cars. Accessories. 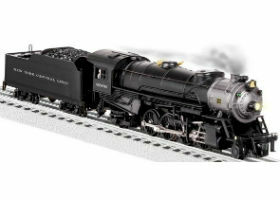 Shop from a huge selection and great deals for Atlas O Scale Model Trains. 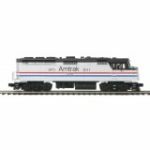 Williams by Bachmann® trains are O Scale 1:48 ratio. 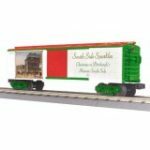 Broadway Limited Imports, LLC produces limited-run HO scale trains. 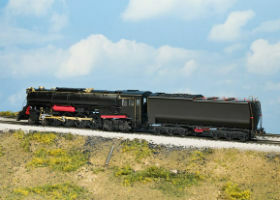 We offer a vast selection of model scenery for model railroads. 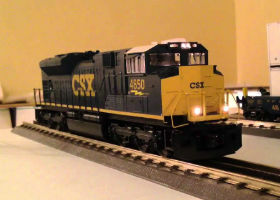 At Imperial Train we have the most variation in hobby model trains in the Pittsburgh area. Please come in to our shop in Imperial, Pa to see the most vast selection around. 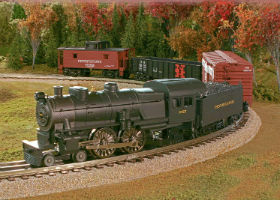 We help our cutomers get the most out of model train designs. 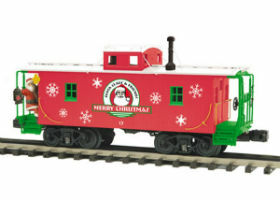 We carry several categories of trains including steam, passenger, diesel, and even Steeler, and Christmas cars. Our shop can also be looked at online at the internet address below. Please look at our sophisticated array of trains and accessories.